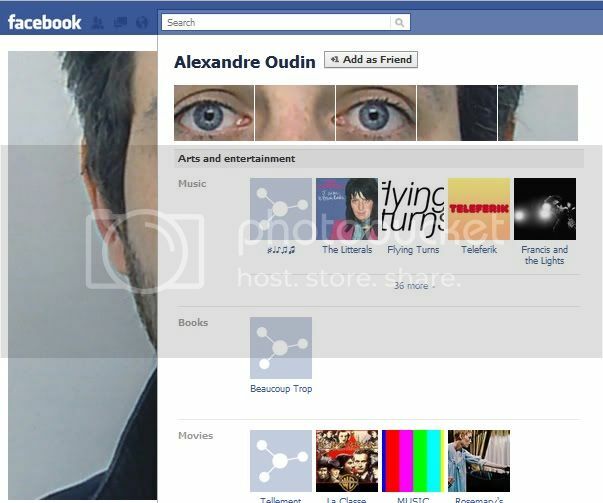 With a new Facebook layout being released, French photographer Alexandre Oudin was named the creator of a new Facebook 'fad' which allows you to display your profile picture in an extraordinary way. 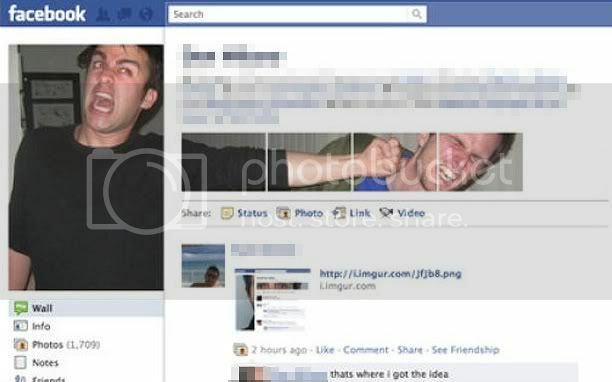 The artist tweaked the photos of his Facebook page to make them look like pieces of one large photo. 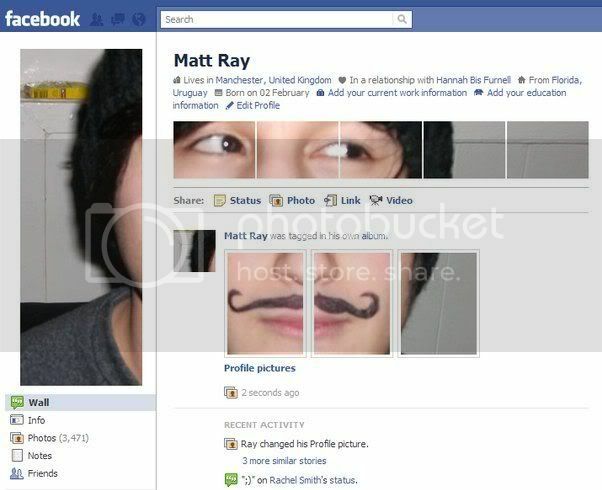 Many people have been inspired by this idea and more and more are appearing around the net. Applications have now been created to allow you to do this easily, so if you wish to try it out then just click here.